� How was your last visit to Holy Schnitzel (Brooklyn)? Holy Schnitzel in each of their locations greet their customers the same friendly and warm way. 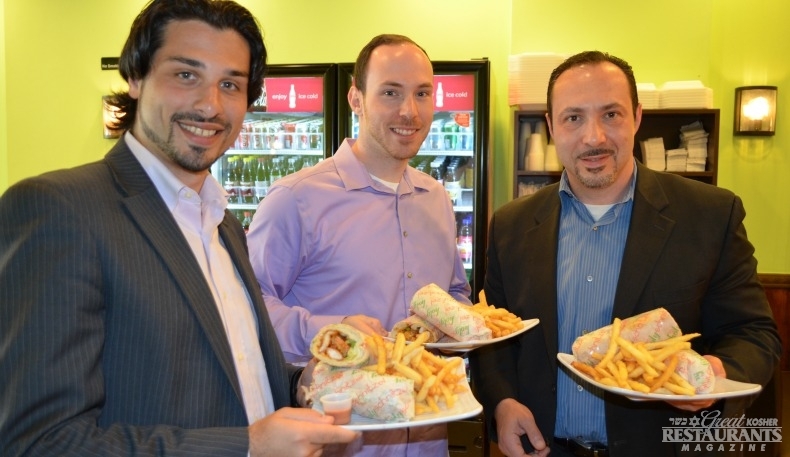 The chain was started by a brother and sister team Ofeer & Sivan Benaltaba, who opened two other successful locations in Staten Island (in 2008) and the Five Towns (2011). 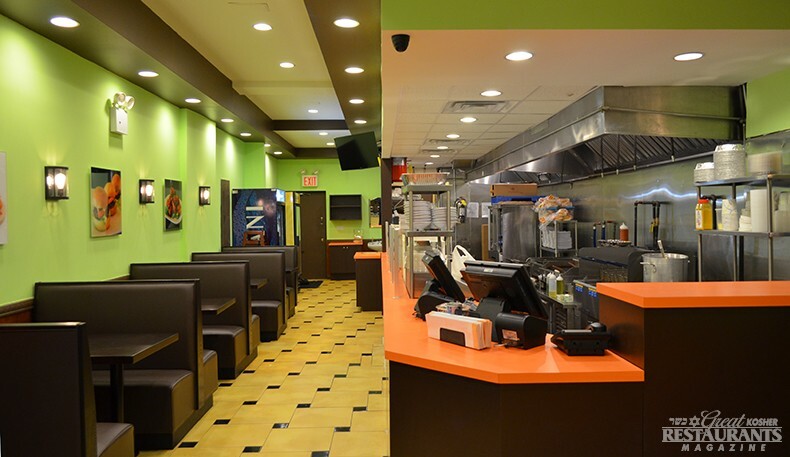 And in 2013, Holy Schnitzel brought their time-tested recipes and variety of schnitzels (breaded chicken cutlets) to Avenue U in Brooklyn. 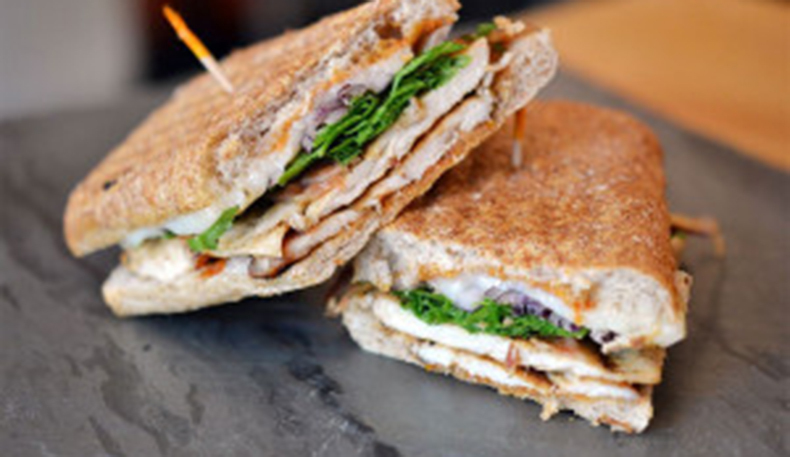 Drawing families for a good lunch or dinner, there is something for everyone with additional healthier alternatives on the menu. 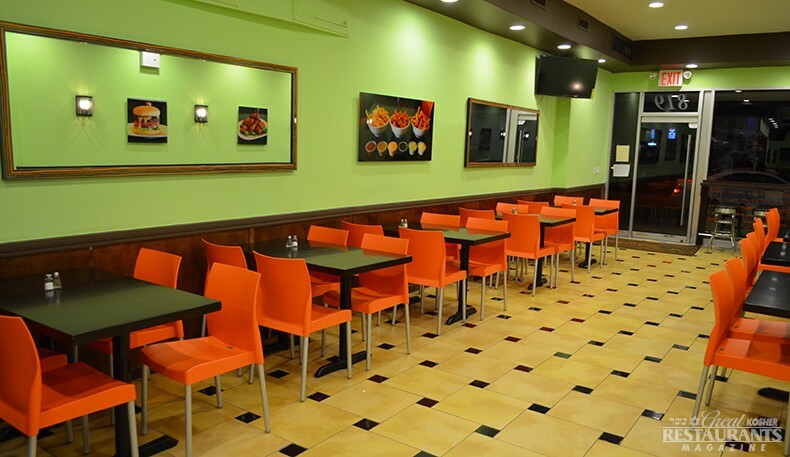 The restaurant offers starters such as buffalo chicken fingers, falafels, and the most ‘craved’ about, Popcorn Chicken with a side of buffalo, sweet chili, or honey BBQ. Health watchers can create their own salad with choice four free toppings, different kinds of lettuces and dressings. To simplify things, you can choose the Healthy Delight or the Avocado Salad. New to the exciting menu is the Steak Egg Roll (London broiled pastrami, sautéed mushrooms, garlic mayo in a Teriyaki sauce). 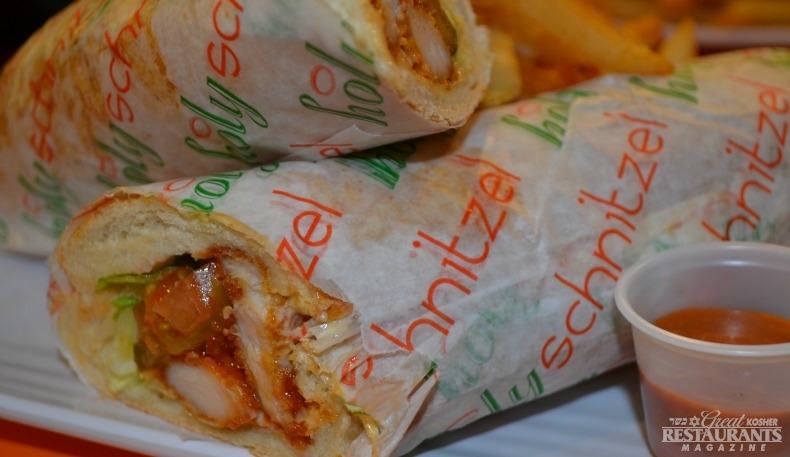 For a great wrap, the "Shwanitzel Wrap" brings you a mix of shwarma, schnitzel and fries with ketchup and BBQ sauce. 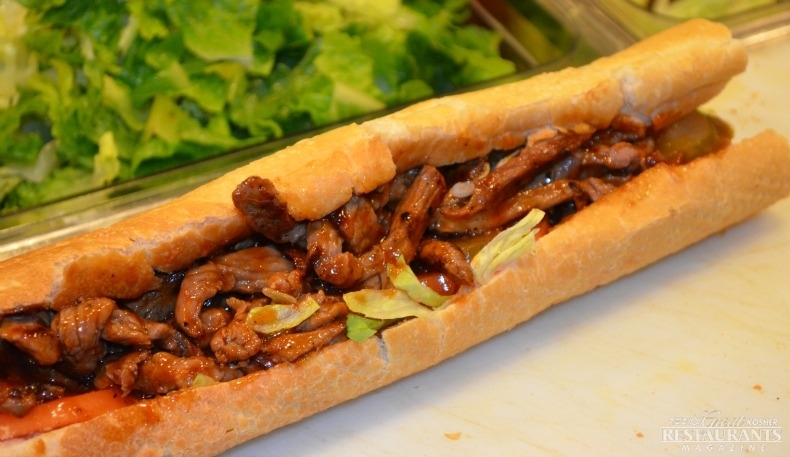 Be sure to try some of their many signature dishes, including: "The Tony Special" a baguette topped with marinated grilled chicken, sautéed onions, peppers, garlic mayo, jalapeno mayo, and spicy mayo; or "The Kung Fu Schnitzel" an Asian inspired baguette, includes sesame and panko breaded schnitzel lettuce, tomatoes, pickles, sautéed onion and sauce. 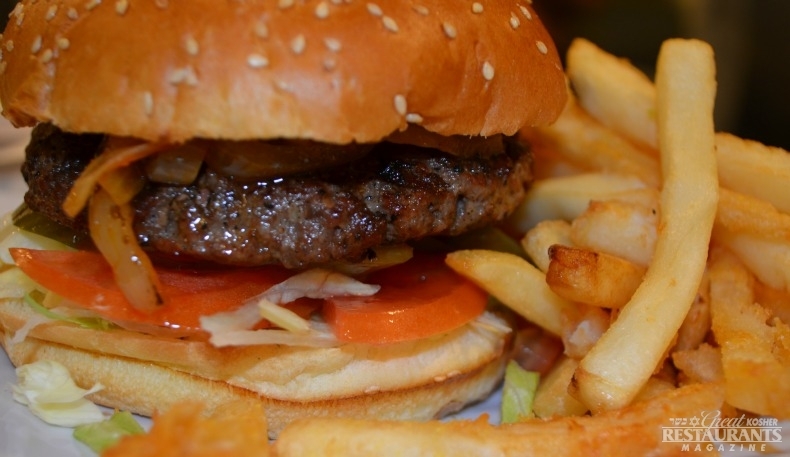 You can also get extraordinary burgers like the Double Decker (two 6 oz patties of ground beef on a sesame seed bun) or a Pastrami Burger (6 oz patty with grilled pastrami, lettuce, tomatoes, pickles and “Holy Sauce”). 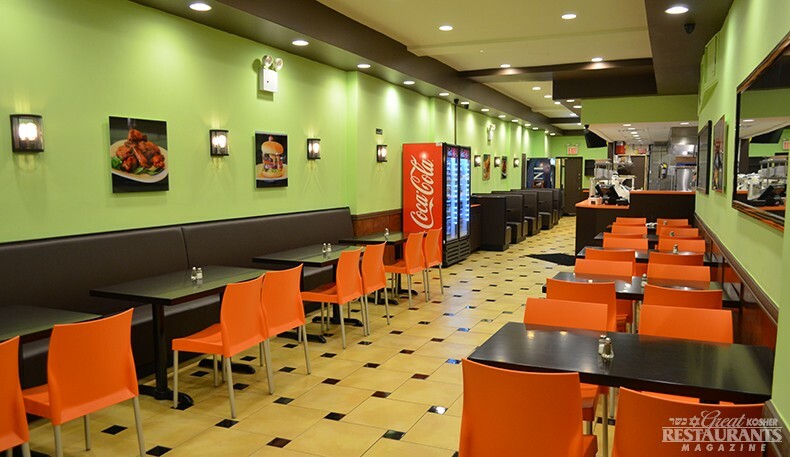 At Holy Schnitzel you can be guaranteed a pleasant experience for your family. Kids can always have their back-to-school specials as you enjoy the lunch and dinner specials. 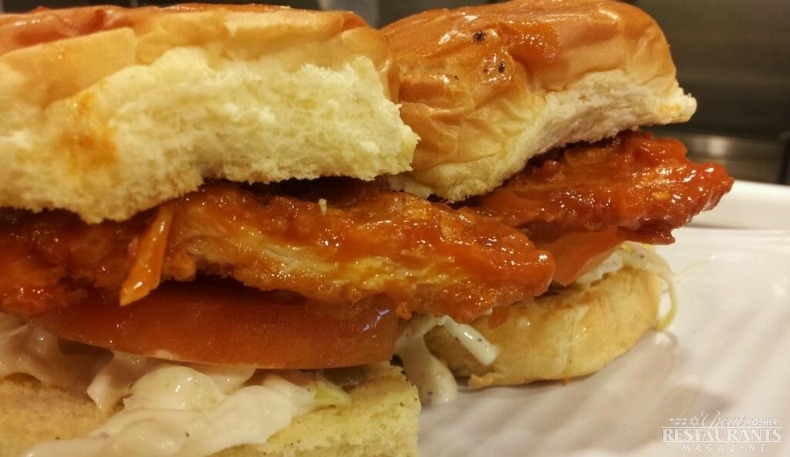 You even can enjoy Holy Schnitzel at home, with take-out, online ordering for free delivery, or catering.